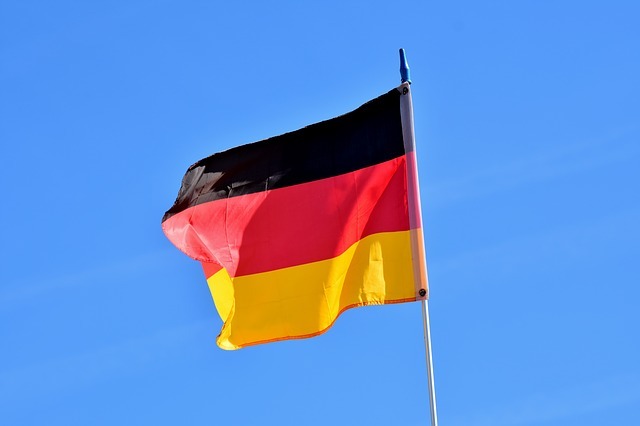 German authorities are likely to receive a number of complaints from civil rights activists and lawmakers for its use of state-sponsored malware in its investigations. It was pointed out that the complaints are being filed only now because of the one year deadline for making objections to the Constitutional Court, and the law that allows authorities to use hacking came into effect in August 24 of last year. The complainants are arguing that the authorities use of malware has an indirect detrimental effect on IT security as a whole, and creates a strong incentive for state actors in Germany not to disclose security flaws to vendors.